This weight loss goal chart is for all the people who want shed the extra layer of fat to stay healthy and fit. The table column contains the date of reporting, current weight, weight loss between that date and a previous date and the total weight loss. 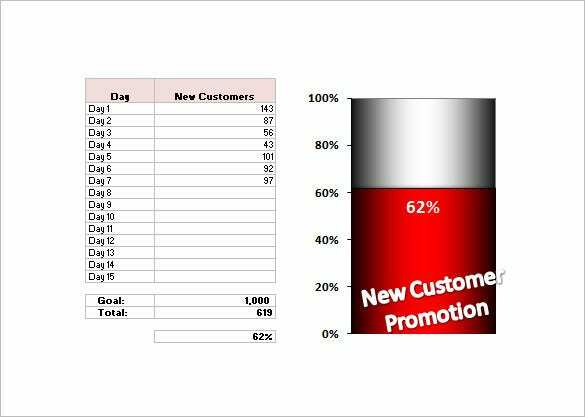 cdcontent.books24x7.com | The thermometer goal chart is used by people who have goal to complete every month in their job in terms of new customer acquisition. The two columns indicate the days and the amount of work done in each day. It helps to keep track with the goal for the month. 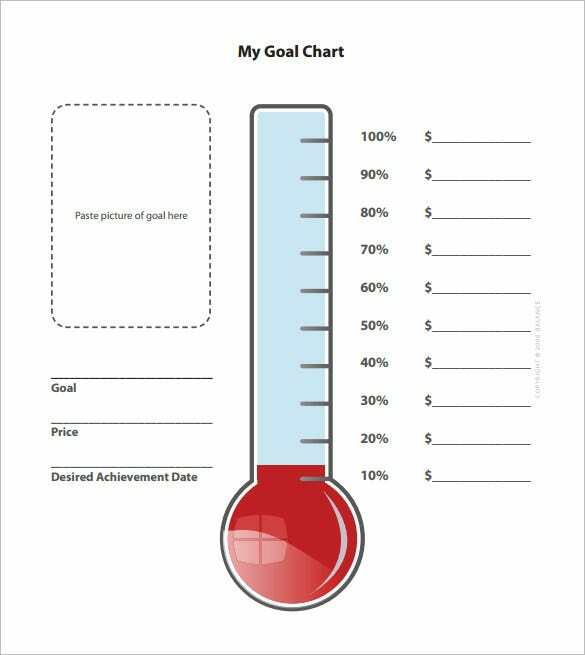 summitsalon.com | This sales goal chart documents different goals to be achieved by the sales personnel and will note down their status of achievement. It will help you to keep track of your progress. balancepro.net | The personal goal chart is used to keep track of goals like buying something which has been longed for a while. The person can paste the picture of the goal and write a date on which he wants to buy and start saving money for it. 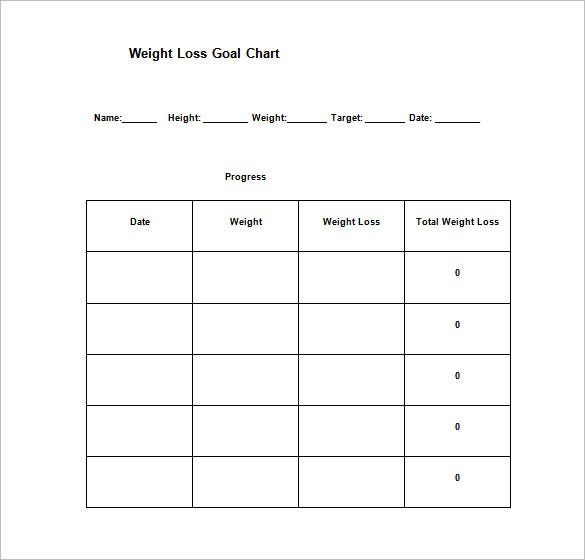 elliottfamilyquartet.com | Weekly goal tracking chart track the goals that are to accomplished everyday like exercising, teaching, helping people etc. A perfect way to keep track and accomplish personal goals to keep oneself fit and happy. 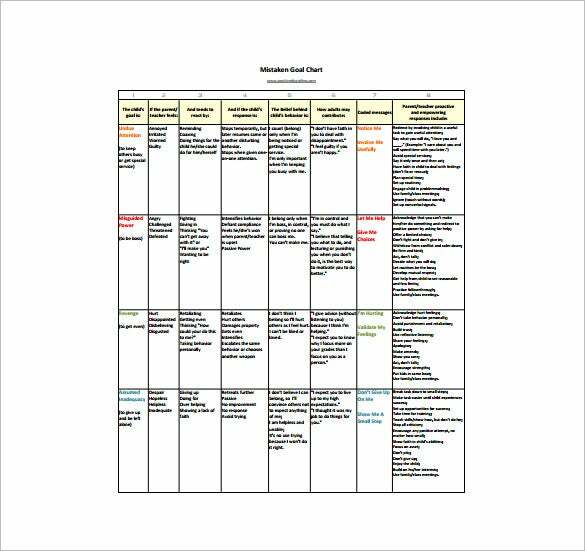 stageoflife.com | The stage of life goal setting chart is for setting goal for every stage of life, like health and wellness, financial goals, educational goals, travel, friends and family, long terms, etc. 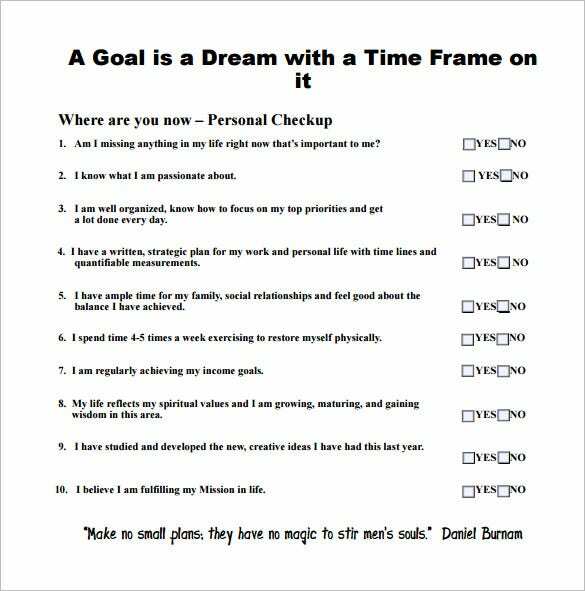 48days.com | This Goal setting chart is actually a personal check up chart where the person asks itself about his/her condition, so that the person can understand the things that missing in his and make them the new goals. 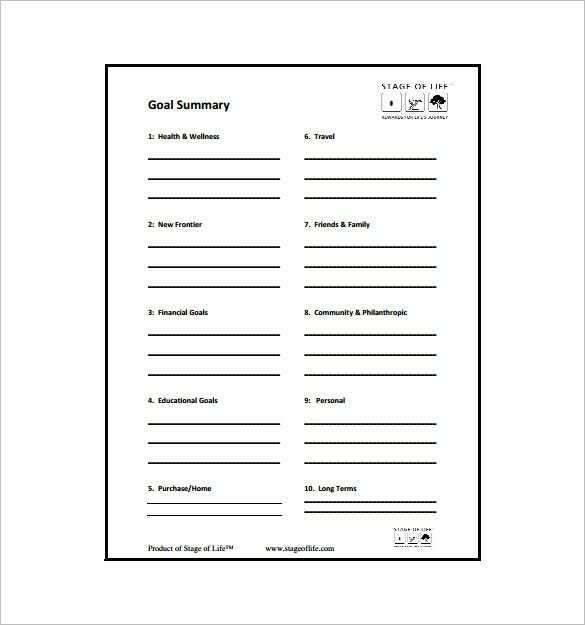 A goal chart template Word will enable you to stay focused on your goals so that you never lost sight of them. 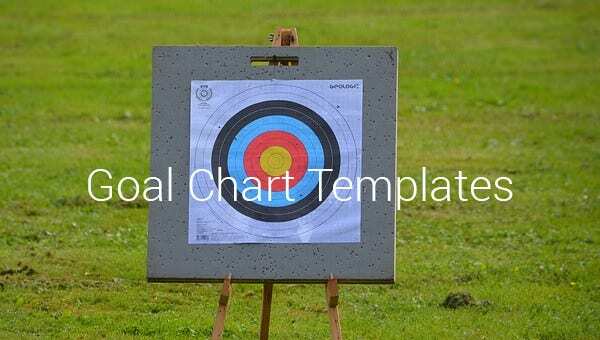 These Chart Templates also acts as a motivational tool encouraging you to work up to it with the needed energy and hard work.